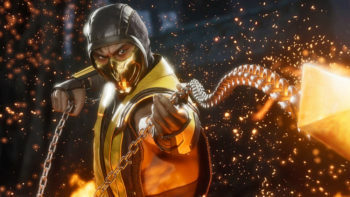 Today NetherRealm Studios and Warner Bros. Interactive Entertainment released a brand new trailer of the upcoming fighting game Mortal Kombat 11. 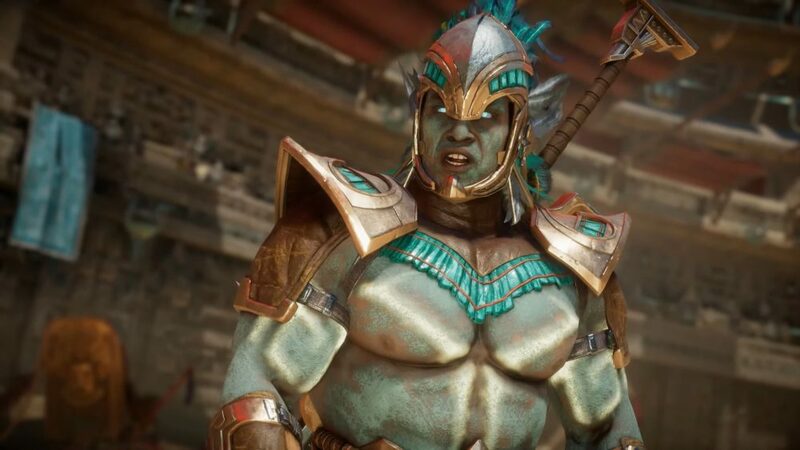 The trailer focused on Kotal Kahn… wait. Why is he getting absolutely trounced in his own trailer? This is certainly an interesting way to focus on a character in the so-called “Official Kotal Kahn Reveal Trailer” as we see Jacqui Briggs absolutely destroy the blue-tinted Emperor of Outworld. As with every trailer of Mortal Kombat 11, we get to see how NetherRealm Studios really went all out with the gore and violence with this installment of the franchise. 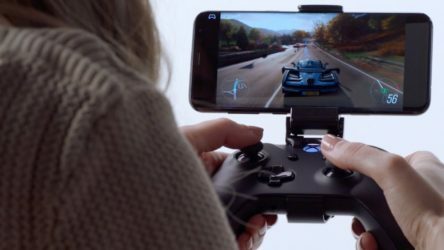 You’ll probably go “ouch” a few times as you enjoy the footage. If you do enjoy this kind of stuff, that is. You can check it out below and see what I mean. You can enjoy it below. If you want to see more of Mortal Kombat 11, you can check out the previous trailer that revealed Cassie Cage, the story trailer, another video that introduced Johnny Cage, one for Jade, the reveal of Kabal, and the arrival of Kano (including a special treat for Brazillian fans).